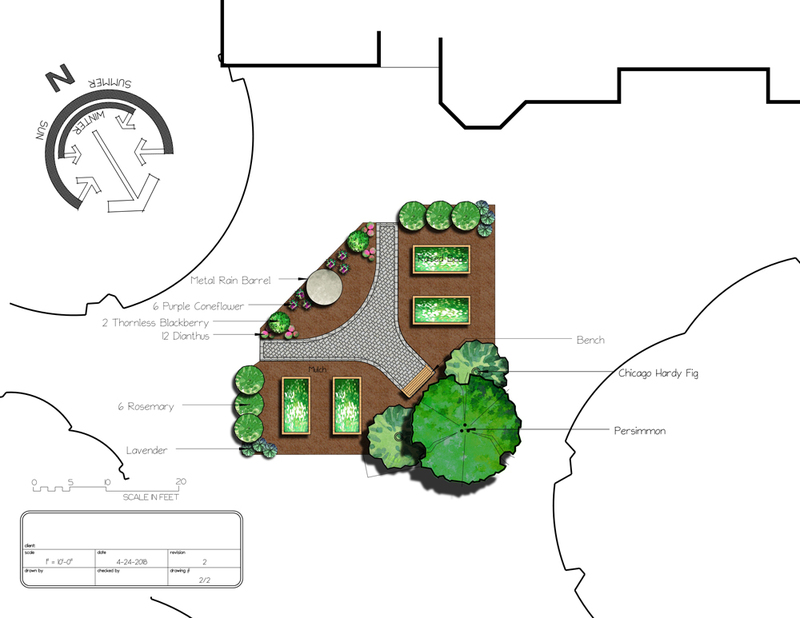 Whether you are looking to renovate your existing landscape or design something completely new, our in-house staff is ready to accommodate your needs. We take into account the site, your goals, and your concerns when we create a design for you. 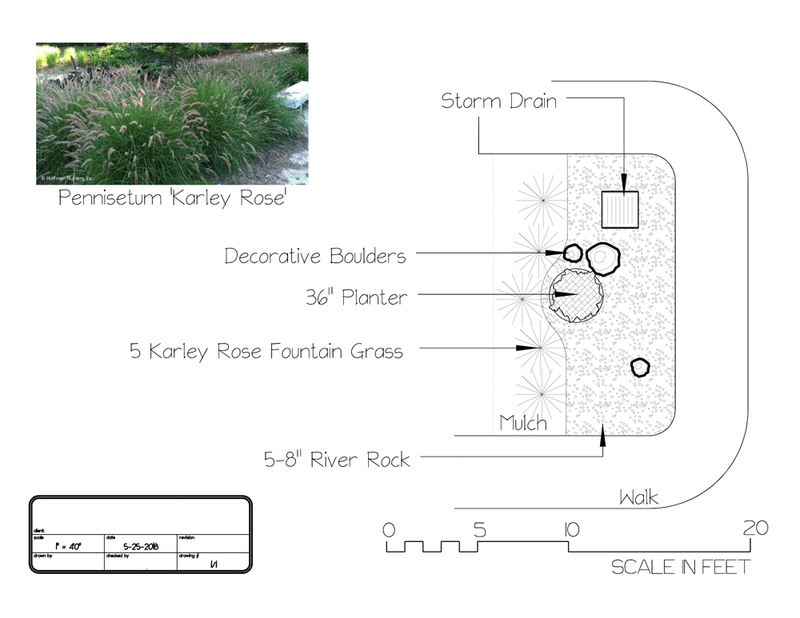 We design projects as big as a full Master Plan for the property, and as small as a few plant selections for a plant bed. 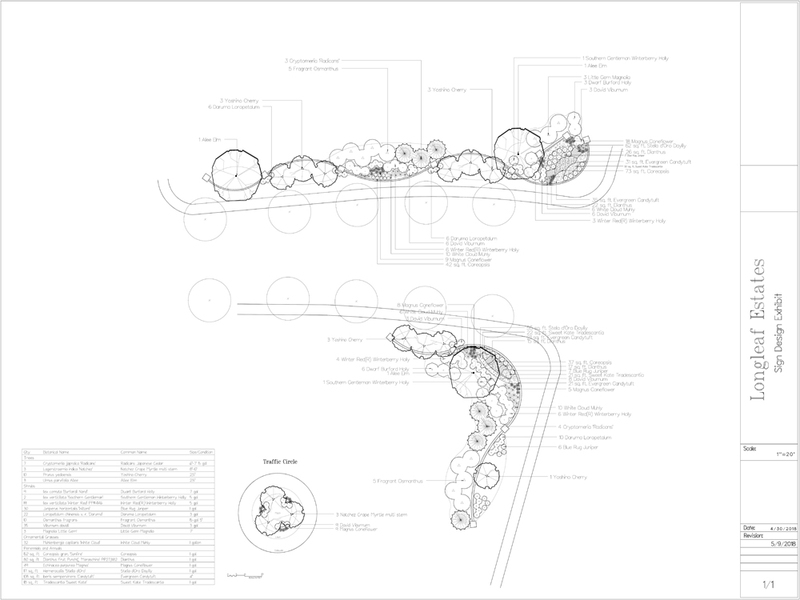 From conceptual drawings through detailed design, each project is unique to our client’s requirements and budget. We deliver custom solutions by understanding our client’s objectives and utilizing creativity and innovation to ensure that their goals and visions become a reality.